Many people complain that saving money, or what I call sane-savings, is a useless exercise in futility. I am told by so many people that they either can’t save money, or save it and spend it quickly. Here are some ways to engage in sane-savings, and save money that will create lasting and recurring savings accounts for you. Can I afford this easily? 1. Many of you say you can’t save money, no matter what your income is, so here is a start. Save money in a large jar — it’s there if you need it quickly, the excess goes to your passbook acct. Start with a jar to get your savings off and run easily easy. Use a large vase, about a foot high, empty your loose change in it at least once or twice a week. When the jar is full, redeem the change for paper dollars, walk to the bank and put it in a passbook account. Leave a small amount of change in the jar for a dire emergency of gas, small food item or toll change. At this point, you are not concerned with interest or interest rates with a passbook account, you are only concerned with the accumulation of money. After you get enough money to concern yourself with interest rates you can open a brokerage account at one of the major brokerage companies and start a mutual fund for long term savings. I will discuss mutual funds later. 2. I meet a lot of people who say they can’t save because their bills are too high. Those people range in income levels from very low to very high. Some in the very high-income category tell me they don’t worry because their job saves for them through their pension or 401k plan. Saving in a retirement account through your job is great, but you must have savings for immediate needs, either for emergencies or general needs. My solution to the problem of savings is to make your savings a bill, and you will save as you pay your bills. In some cases, as you progress in your sophistication of savings, you will have multiple savings accounts, just as you pay multiple bills. 3.The most important thing when it comes to saving is that you have a hierarchy of savings, so you will always be prepared. That starts with the coins, then on to the passbook savings, then onto the investment accounts for regular savings and retirement savings. If you can save coins, you can save dollars, if you can save dollars, you can open an investment account and save in a brokerage account. It takes a little research to save in an investment account and research the right investments, but that is where I come in. As a Money Strategist, I can show you how that is done. 4. When you accumulate enough money you can start to save in a mutual fund for your general long-term savings or additional retirement savings you can save in a mutual fund. They are also great for college savings. A mutual fund is, 1. easy to understand, 2. has experts manage them, 3. are liquid, and 4. are easy to research and track. There are many types of mutual funds and there is a learning curve, but that is one of the things I do as a Money Strategist also. I teach others how to research mutual funds. 5. If you are a married homemaker and your husband has a retirement account, you can save money in an IRA retirement account. Of course, some of you will have a job with social security and no other retirement, an IRA or Roth IRA are great ways to shelter some money and have a real retirement when you retire. Some of you have pensions and need a supplemental thrift account or 403b plan offered through your job, investing in your supplemental accounts will give you a good retirement. There are tax advantages to investing in an IRA, Roth IRA, or if you are in business a SEP-IRA or SIMPLE IRA. The tax advantages are also adding money to your savings. 6. With the easy ways to save you are generating sane savings. You will have your sanity and you will have money if you need it quickly in your large jar, then your passbook savings account, at this point the interest is not important – it is the accumulation of the money that will save your sanity when you need money quickly. Then there is the sanity that comes from having savings in a long-term index fund or income equity mutual fund. See my eBook Live Rich Save Money! Learn Investing (on kindle Amazon) to teach you about saving money in mutual funds. There is also that which comes from knowing that someday you can retire because you are funding your retirement account, but with retirement savings, the sanity comes from the tax deduction you get when you fund your retirement account. The sanity of knowing you are not wasting money but saving for the near and far future comes from sane savings. 7. Read, Live Rich Save Money! 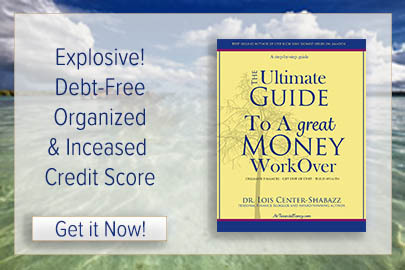 68 Powerful Ways to Save, and go to my eBook Live Rich Save Money! Learn Investing to understand more about saving money. 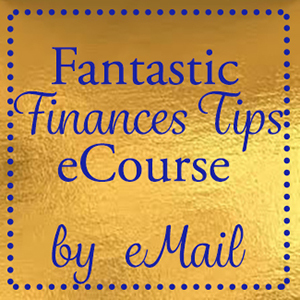 I offer Discovery Sessions to show you how I may help you with Mega-Money Management issues. 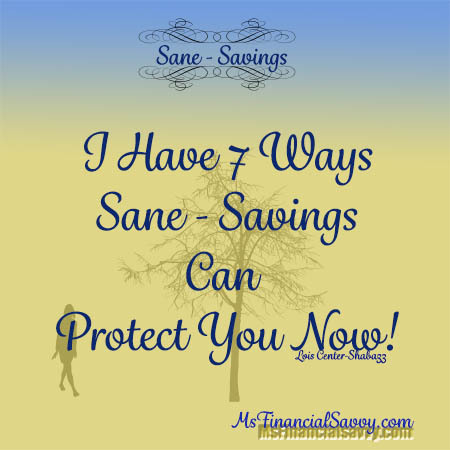 Sane savings will protect your sanity around money. Im sure that your e-book is filled with even more money saving tips. I hope to one day read it however I have a very long “to read” list as it is. Thank you, let me know if you have other questions.